SPECIALLY DESIGNED EXTENDED PROGRAMMES FOR A TRULY UNCOMMON EXPERIENCE & PAMPERING IN EXCLUSIVE SETTINGS. THEY OFFER BOTH ANCIENT AND MODERN TECHNIQUES TO RELIEVE BODY AND SOUL. 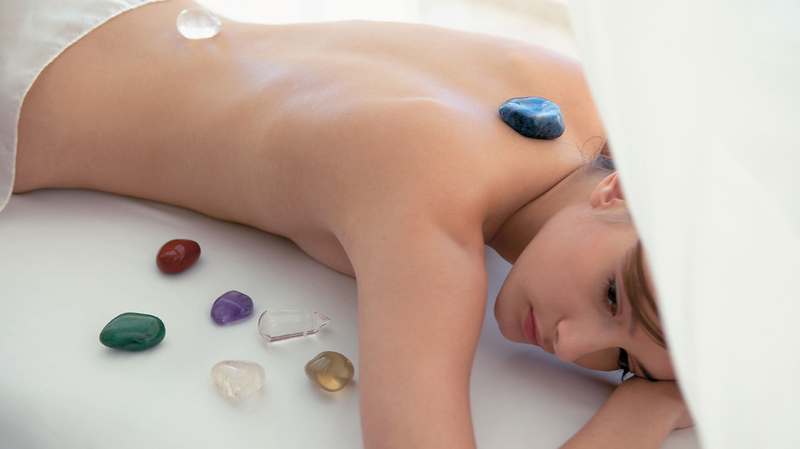 Restores body energy, balances body aura, revitalises, moisturizes & improves skin firmness. An alchemist’s secret from Antiquity, which blends the four elements of life: water, air, earth & fire. The best-known goal of the alchemists was the transmutation of common metals into gold. This exclusive skin therapy harnesses nature’s most luxurious element - GOLD and the delicate scents of wildflowers from the plains and desert with incredible revitalizing effects that rejuvenate skin and boost vitality. A gentle body exfoliation using apricot peeling, minerals, artemissia and passion flower to leave the body glowing. Smoothness, suppleness and body energy are restored with the application of a rich body mask. Finish with body cream for deep moisturizing, while sipping the Potion of Life! Detox Treatment which enhances metabolism. A light body scrub exfoliates and prepares the skin for the Special lymphatic massage that follows and tones the blood circulation. Applying a mineral mask with dolomite argil rich in elements and vitamins which will detoxify and tone the skin. A journey to the sea: a three-salt exfoliation, made of selected salt for their richness in minerals and trace elements release epidermis from dead cells. Followed by a re-mineralising seaweed wrap and a regenerating massage using beeswax and essential oils. The laminaria body wrap regulates the metabolism, re-mineralizes, moisturizes and protects the skin.